No doubt about it: Families get tired of the same sports fundraisers year after year. Product catalogs, bake sales, and car washes aren’t going to spark any enthusiasm. 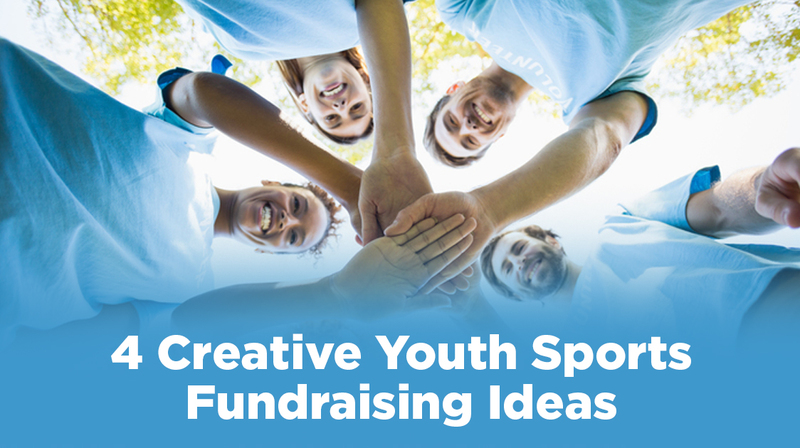 It’s time to find some out-of-the-box youth sports fundraising ideas to energize your league. Here are four proven fundraising winners. Some are almost effortless, while others take advance planning. They all have an element of community and camaraderie to make fundraising fun. Need to fundraise for this season but don’t know where to begin? We’ve got a few ideas. One simple way to raise money for your league is hosting a restaurant “spirit night.” To set one up, contact a local restaurant and agree on a date. Often, restaurants will welcome these events on weeknights when business is slower. Some restaurants give you 10 to 20 percent of their total profits between certain hours. Always promote your event to get the best turnout. Flyers, emails to parents, and a few social media posts can guarantee good traffic. Many national chains have fundraising opportunities for youth programs. And locally-owned restaurants are good options too. You can find restaurant partners for every taste and family budget. Another idea: Find a restaurant that will open for your league for a special promotion. For example, some restaurants that serve lunch and dinner will hold a private breakfast event with a limited menu. You can sell advance tickets and split the total with the restaurant. And you can invite your players to seat and serve your guests. That lowers costs for the restaurant and creates memorable experiences for your players. A true win-win! Did you know that many community groups are always looking for helping hands? Organizations like the Kiwanis Club, Rotary Club, and Lion’s Club often host events for members or the community. And they need volunteers to help those events run smoothly. Contact local organizations and offer to help with their next event. Ask if your league can cover easy tasks like decorating, passing out programs, holding doors, or clearing tables. Adults and teens may be able to handle food prep and service. Everyone in your league can take part. Organizations often donate hundreds of dollars as a “thank you” for this help. As an extra benefit, youth can earn valuable community service hours. Another twist on this idea: Contact local venues for opportunities. Try fire stations, fairgrounds, community centers, or parks departments. Any place that hosts events may need extra help. One youth organization made $1,000 for spending a day keeping the grounds free of litter at a busy antique festival. You can uncover these lucrative opportunities too. Keep an eye out for local events and ask how your league can help. Many leagues have great success with “rent a kid” or “rent a coach” fundraisers. With these programs, neighbors buy services form league members for a few hours. Does a neighbor need help cutting grass or shoveling snow? Let them “rent” a league member for a small fee. Your neighbor gets the work done they need at a low cost, while your league pockets the profits. League members can help with various tasks: gardening, decluttering, cleaning, childcare, and more. And members with special talents can offer up unique services. Does anyone take exceptional photographs? Make mouthwatering chili? Or know how to create the perfect nutrition plan? Ask them to share their gifts. A few donated hours can bring in big dollars for your league. Getting families, league leaders, and coaches together outside practices and games can build camaraderie. What better way to do that then a potluck? Add in the excitement of a silent auction and you’ve created an event to remember. To manage food contributions with ease, use SignUp Genius. Estimate the number and kind of dishes you’ll need, and let families choose what to bring. You may want to have the league cover one key area–like hot dogs and hamburgers for the grill or a celebratory cake. If a full meal seems like too much to coordinate, scale back. A decadent dessert buffet or appetizer extravaganza can be enticing. And it’s less work for everyone. To earn money, add in a silent auction. Ask local merchants to contribute goods or gift certificates. Or ask each family for a small donation and build themed gift baskets. Even $10 per family can be enough to create baskets with huge appeal. There are dozens of intriguing theme ideas. How about a pizza and movie night basket? A road trip basket? A mom’s day off basket? A retro gaming basket? For the auction, set aside time for people to bid. An hour can be enough. Each participant writes the amount they’re willing to pay for each item or basket. Announce winning bids at the end. Since everything was donated, your league gets 100% of the profits. Bonus Youth Sports Fundraising Tip! Allow people to register for fundraisers during registration. It’s tough to get people to participate in fundraisers, but if you can make it convenient for them to register you’ll get more people to sign up. Be sure to offer the opportunity for parents and coaches to register for your fundraisers when they are registering at the beginning of the season. If you’re using Jersey Watch to register participants and collect payments, it’s super easy to set up a form to collect all of the information you need. When your participants have their credit cards out and are ready to pay, don’t forget to ask them for a few extra bucks! 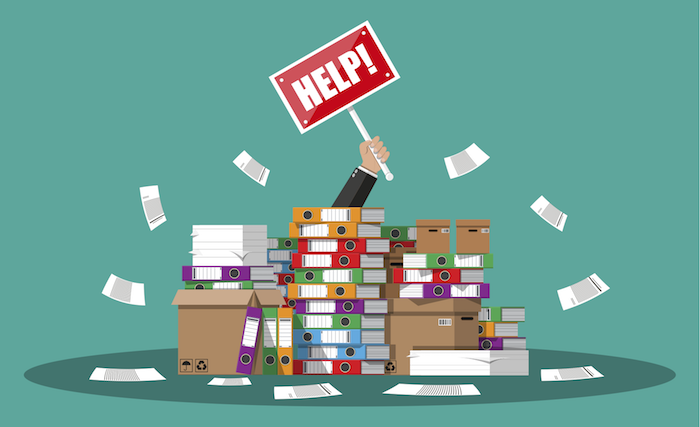 Fundraising in youth sports often feels like a chore. After all, who wants to ask people to buy overpriced items from catalogs? Or go door-to-door peddling products? Or stay up late baking cookies for yet another bake sale? With some creative thinking, you can avoid these tired tactics and make money for your league. Look beyond the typical youth sports fundraising ideas. Find programs to involve everyone–from your youngest player to your most experienced leader. A simple restaurant spirit night can net hundreds of dollars with little effort. Serving community organizations and helping neighbors requires more work–but is very rewarding. And many families are willing to offer small contributions that can add up to something bigger. Experiment with some new ideas and find the right mix for your league. Whatever you choose, don’t forget the fun. You’ll win more support if people enjoy what they’re doing instead of viewing it as an obligation. A few new activities may be all you need to surpass your fundraising targets and take your league to the next level.